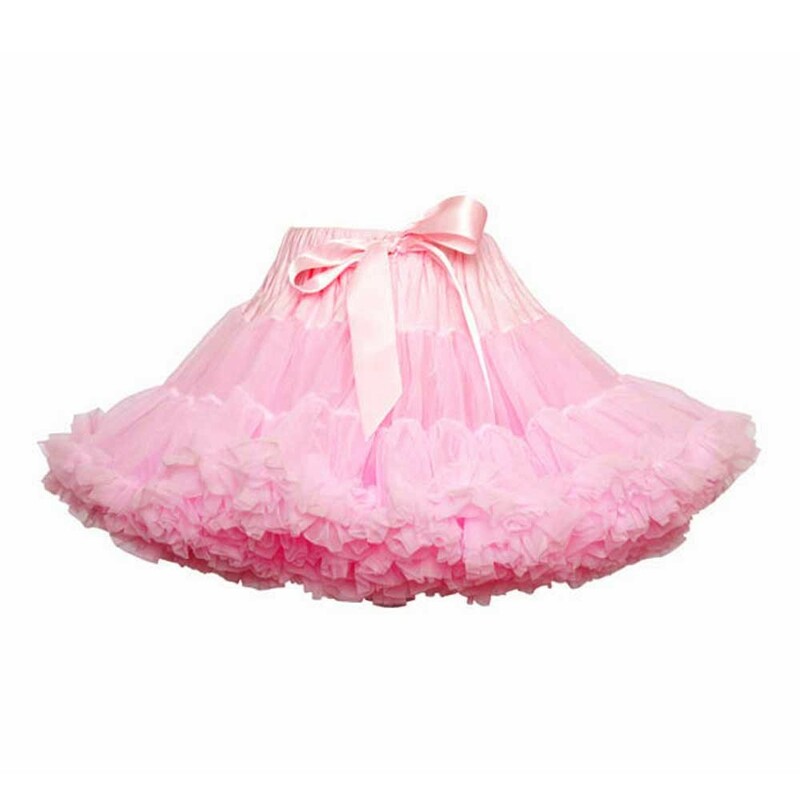 A gorgeous, full and fluffy pettiskirt in Light Pink. 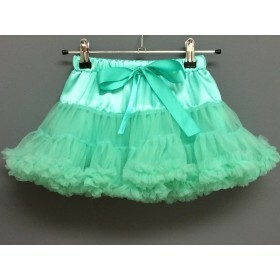 Has an elasticated adjustable waistband. 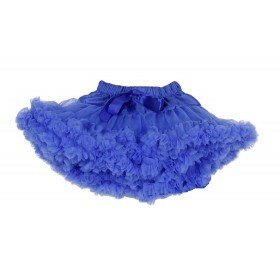 Has two layers of soft, high grade nylon tulle and is fully lined in satin.